All of us tend to smile when we think about the “good old days.” Thoughts of days gone by, times when we were at school, or our first job or first child tend to put a glow in our hearts. But as people age, reminiscing takes on a greater significance. Experts studying memory and aging say those who take the time to look back at the highs and lows of their lives find greater satisfaction in their old age. 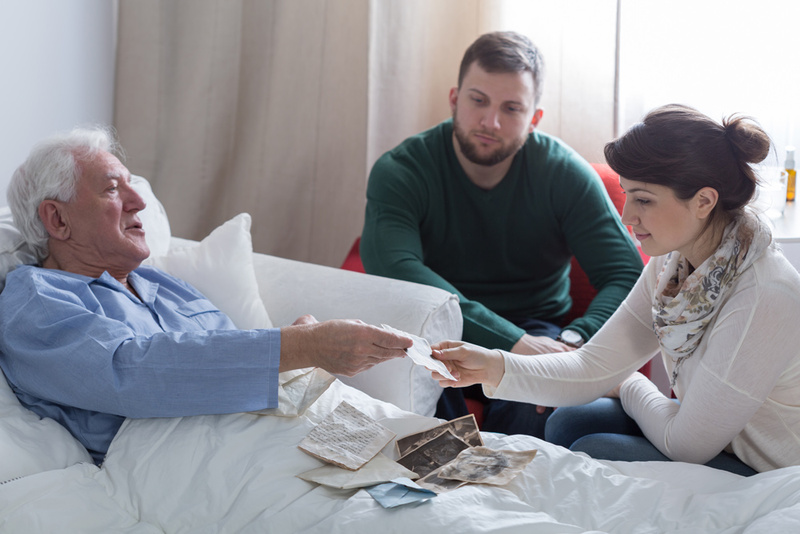 Reminiscence involves sharing thoughts and feelings of one’s experiences to recall and reflect upon important events within one’s life. 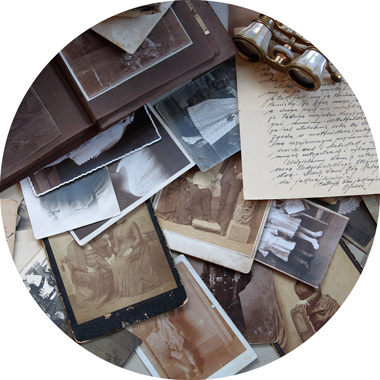 The ability to recall and reflect helps older adults remember who they used to be in order to help them define their identity in the current moment. In addition to improving self-identity, reminiscing may also protect against depression and loneliness. In a study of 47 nursing home residents, a reminiscence group demonstrated improvements in depression and loneliness upon completion of various exercises including sharing memories, life events, family history, and personal accomplishments. Overall, older adults may thrive from human interaction and meaningful conversations. Many areas including senior centers have reminiscence groups that have the potential of reaching more people. One advantage of these kinds of groups is the opportunity to form friendships. If seniors can find another person to confide in, they will have a better outlook on life. The spontaneity and unstructured nature of group work has great value. These interactions touch on positive vibrations the memories bring. It is thought that the simple act of swapping stories about past adventures and experiences makes use of parts of the brain that might otherwise lie dormant, reinvigorating the person’s ability to remember. According to an article in the Daily Mail, researchers found just six half-hour chats boosted recall by an average 12 percent — more than would be expected with any pills. 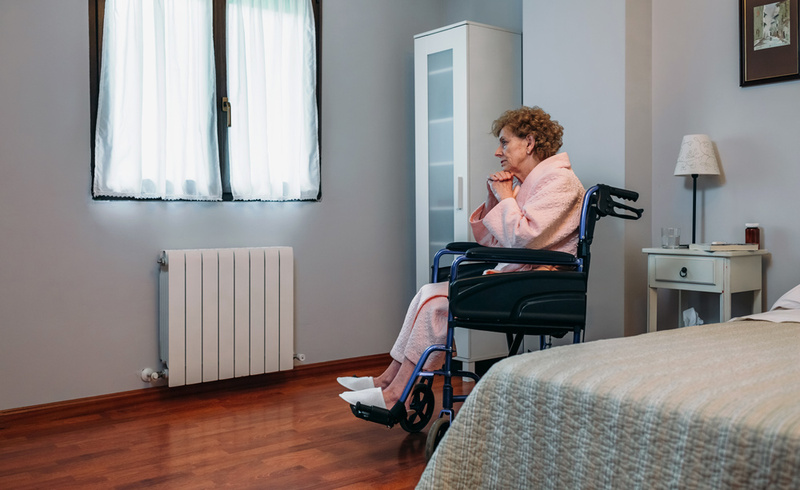 Importantly, care home residents with dementia, including some in the late stages of the disease, also experienced big improvements, with recall around 8 percent better. A large-scale U.S. study found that stroke patients who were socially isolated were nearly twice as likely to have another stroke within five years as those with good social lives. In fact, loneliness raised the odds of a second stroke more than accepted risk factors such as high blood pressure and not exercising. Other studies have found that being cut off from friends and family can raise blood pressure, stress and the risk of depression, while weakening the immune system and a person’s resistance to disease. So encourage seniors to talk about their past – good and bad. Let them work through the emotions and memories that make up who they are. If there are reminiscing groups in your town or senior facility, encourage your senior to join them. If not, make your family and friends the reminiscing group. It’s a good feeling to know that someone else has experienced what they have experienced; that they’re not alone in their world.